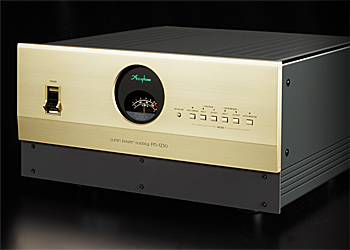 Every audio component draws all of its energy from the power supply which in turn is connected to the AC power grid. 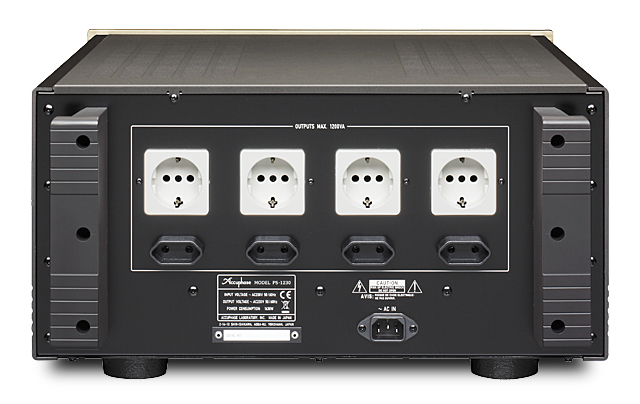 The Clean Power Supply components from Accuphase are products that remove noise and impurities from the AC power line through a groundbreaking new approach, resulting in a drastic improvement of the sound and picture quality of connected audio and video equipment. 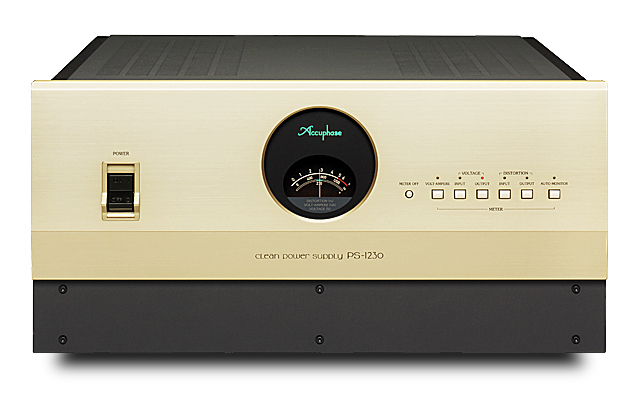 Without relying on an oscillator, the reference waveform is created with further improved accuracy and is linked to the power section by a balanced connection to ensure incredibly low distortion in the output waveform. 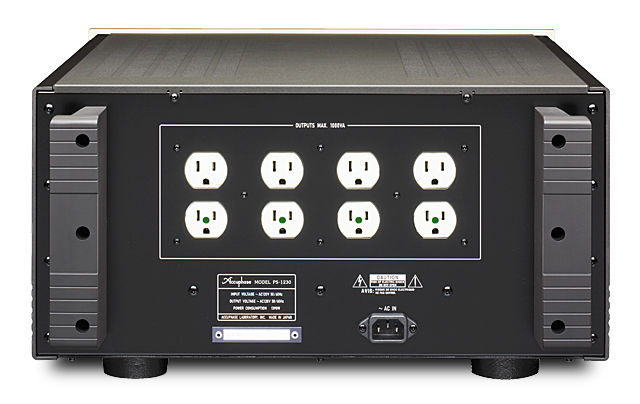 Because the PS-1230 can deliver as much as 1200 VA (1000 VA), it covers the requirements of almost any high-quality A/V system currently on the market.